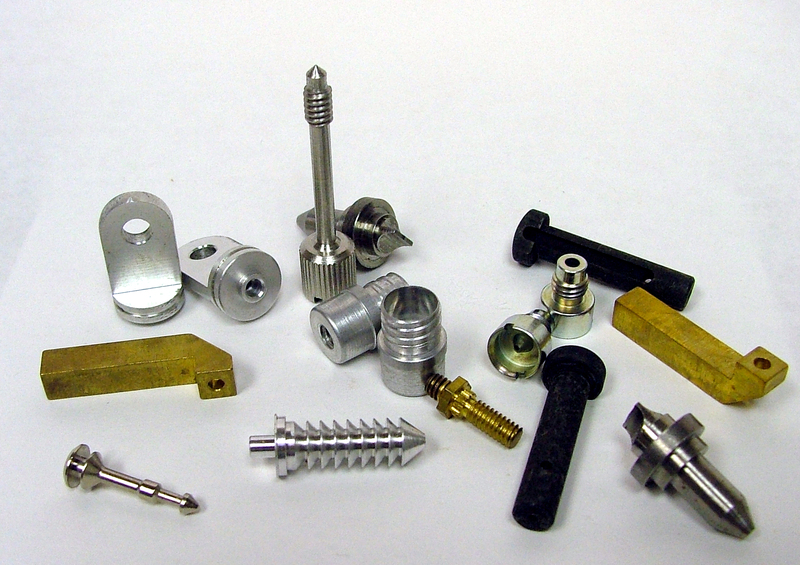 The Precision Machined Products Association is proud to serve its member companies in the precision machining industry. Parts that make technologies work! We know the value that is added by our industry to our everyday lives: Ground and Aerospace Transportation, Safety, Appliances, Food Packaging, Tools, Off Road Equipment, Medical Devices- all of these markets rely on products made by precision machining shops to make their technologies work. We are excited to provide information, resources, and networking opportunities that advance and sustain our members. The precision machining industry is known to the statisticians in Washington, D.C. as NAICS 332721: Precision Machining. The last year for which the U.S. Census shows data for our industry is 2006. That year, there were 2,528 firms and 2,582 establishments. The figures tell us that there are few multi-site precision machining companies in the United States. Our industry employed about 76,640 men and women to make highly engineered, precision products in 2006. Our products typically are components of some other device (like a car, airplane, satellite, appliance or cell phone). They are not finished products that you would expect to buy at a store. Our parts are the technologies that make the other technologies work. That’s because we can produce to high precision and in the needed quantities. What is the bottom line for this industry? The latest data for Value of Product Shipments of NAICS 332721 is for 2005. The precision machining industry created $9,791,795,000 of product shipments that year. That’s $9.8 billion of sales. For more info, read our article in Production Machining Magazine here. This entry was posted on Thursday, June 3rd, 2010 at 4:48 am and is filed under Front Office. You can follow any responses to this entry through the RSS 2.0 feed. You can leave a response, or trackback from your own site.